On the surface, Florence’s family seemed completely hopeless. 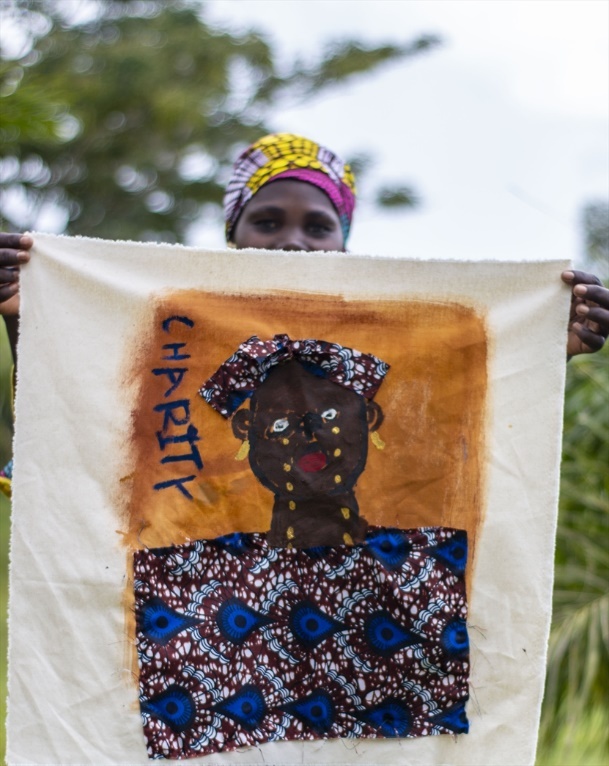 With poor health, resulting from many years of hard labour, trying to provide for her family in rural Uganda, this ageing grandmother endured the tragedy of losing her children to AIDS. She had nowhere to turn to as she struggled, on her own, to look after her seven grandchildren. Florence had little food to feed her hungry grandchildren, and they couldn’t even attend school because they had no money to pay for school fees and classroom materials. But thanks to a local church supported by Raising Families, a project run by Samaritan’s Purse, Florence’s family was given a new hope and a future. Now, Samaritan’s Purse is inviting you to come on this exciting journey! See how God can use your gifts and prayers to enable many more poor families like Florence’s to break free from poverty and experience incredible joy. Thanks to the support of Raising Families, the entire congregation of a church located within her community came to her home to dig a garden and plant crops. She was even given seeds and hoes to harvest their crops, and the children received help with classroom materials. The children are now well fed by the garden produce, attending school and living in a brick house built by volunteers from the church. 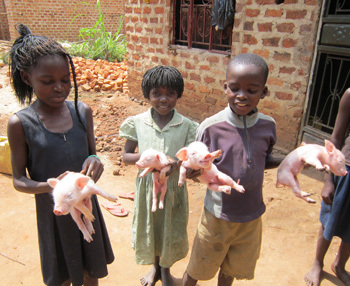 Florence was given four piglets which they are now raising, breeding and selling in the market for additional income to cover her grandchildren’s school fees. Reflecting on the transformation she’s seen in her life, Florence said: “I am so thankful God arranged for me to be part of the Raising Families programme. But there are many more families across Africa and Central Asia who have lost all hope of breaking free from the grip of poverty. One in six families around the world are struggling to survive and are losing their lives to preventable diseases, unclean water, poor sanitation, hunger and lack of medical care. Children are being robbed of a future through lack of education. But in these communities there are many people with unlocked potential, ready to start a small business if someone loaned them a small amount of money. Raising Families acts as a catalyst for change by envisioning and training members of local churches to enable poor families in their communities to make the most of local resources by teaching them new skills and opening their eyes to unseen opportunities. But time is running out. Thousands of children face the threat of death through lack of healthcare, single mothers with no income are unable to feed their families and grandmothers, like Florence, seek to keep their orphaned grandchildren alive. Samaritan’s Purse is inviting you to come and see how you can transform lives by leading a family to a life free of poverty through a monthly gift of £10.